According to the latest statistics, reckless driving causes 33 percent of all car accidents, of which unsafe lane changes comprise a large number. However, what is even more stunning is that 62 percent of drivers admitted to making unsafe lane changes on a regular basis. Unfortunately, this opens up the possibility you will be injured due to the recklessness and negligence of these drivers. If you do find yourself in this situation, never hesitate to contact Orlando auto accident attorneys to discuss your various legal options. When a person gets behind the wheel of a vehicle, they have a responsibility to drive in a careful, safe manner. However, as stated above, many simply fail to take their responsibility seriously, and often wind up injuring other drivers or pedestrians such as yourself. 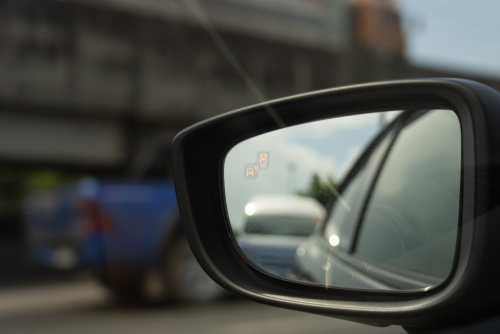 While many of these accidents happen due to blind spots in rear-view mirrors, there are many other reasons that could be easily prevented. For example, many fail to use turn signals when making a lane change, while others are distracted due to conversations with other passengers, or from sending a text or talking on their cell phone. Finally, some choose to get behind the wheel after having too many alcoholic beverages and are simply unfit to drive under any circumstances. Whatever the case may be, contact an Orlando accident attorney if you or a loved one has been injured due to drivers performing unsafe lane changes. If you or a loved one has been injured in an auto accident involving another driver’s unsafe lane change, speak with a personal injury attorney in Orlando as soon as possible. By doing so, you can ensure your legal rights are protected, enabling you and your loved ones to gain the financial compensation needed to cover lost wages, medical expenses, and daily pain and suffering.